I don’t know if it’s the same where you are, but over here in England, it’s been getting hotter and hotter recently (well, in between the torrential downpours and hail) and that can mean only one of several things – Global Warming has reached a horrible peak and Armageddon is close, the air conditioning is on the fritz, or it’s summer time again. I’m inclined to think that the latter is true, it is June after all, and it is the summer solstice this weekend, when the tilt of the earth’s axis will mean the northern hemisphere is the closest to the sun that it will get all year, making it hotter! Yup, that’s how summer works folks. 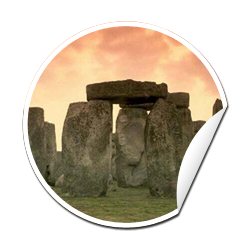 In ancient times, Druids regarded the Sun to be at its maximum power at midday during the summer solstice, when the days are longest. They marked these events by gathering together in vast stone circles and performing mystical rituals, that probably involved chanting, and maybe even sacrifices, or stand up comedy… who knows? Not me that’s for sure. 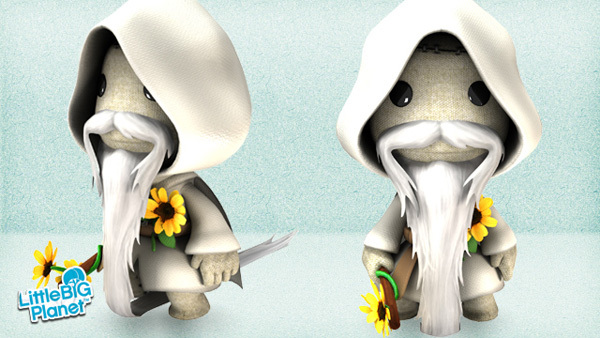 To celebrate the Solstice, we gathered to perform the ancient ritual of costume creation, and put together this beardy druid fellow costume to give away to all our friends on the LittleBigPlanet. So this Thursday, 18th June, head on over to the PSN Store, and pick up your free Druid costume! Unless that is you are in North America, where he will be available the following week: just after Midsummer’s Day, on the 25th. Remember that he’s a time limited costume, and will only be available to download for a week from the time he goes live, so don’t miss out!